for paper, pens, cell phone and business cards. Sorting vein ideal for storing notes and business cards. please contact /email to get further details. 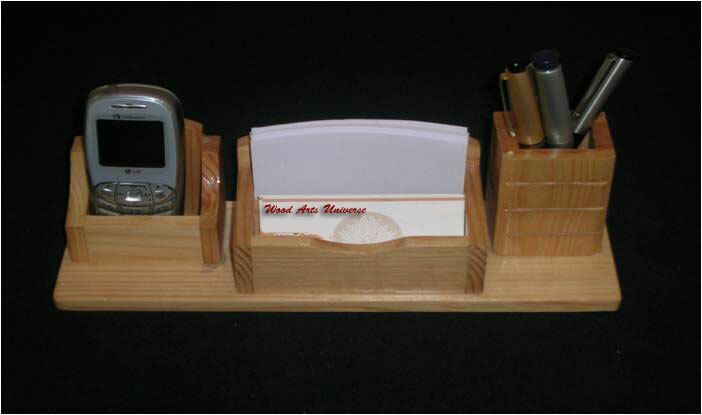 This desktop and business card organizer is available in as described below.